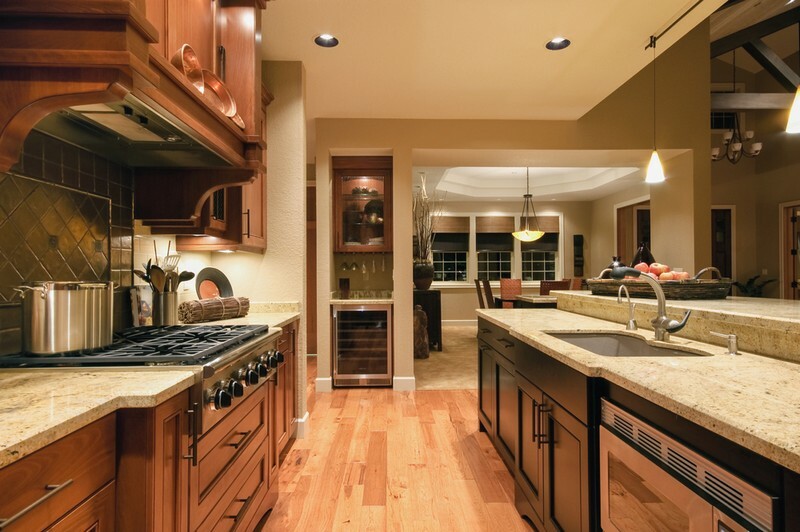 Since the business began in 2006, 4Evergreen Countertops has worked hard to establish itself as one of the most reliable sources for high-quality quartz countertops in the Milton, WA area. 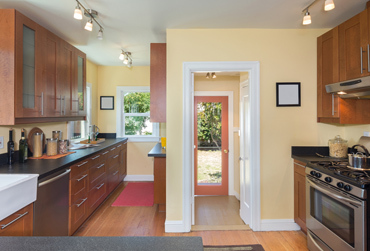 Our company can install quartz countertops in Milton homes and also in commercial settings. We can fabricate surfaces for diverse uses, including quartz kitchen countertops, bathroom counters, and sleek bar tops, and more. We fabricate and install countertops to fit the exact area you require and choose materials that match your desired look. We value all the business we get and assure every customer of unmatched services, whether they need a single quartz countertop or want several quartz countertops installed on their property. 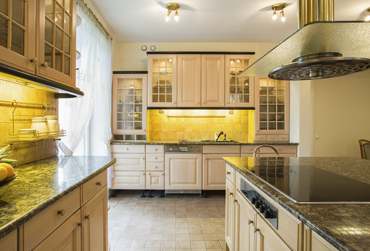 Kitchen counters have to withstand heavy use and abuse. That's why it is important to choose the right material for kitchen counters. We offer quartz kitchen countertops in Milton as an excellent option for property owners who want stone surfaces in their kitchen. These surfaces are known to be aesthetically as well as functionally pleasing. 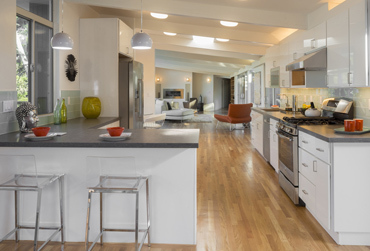 Quartz counters work well in homes as well as commercial or industrial kitchens. 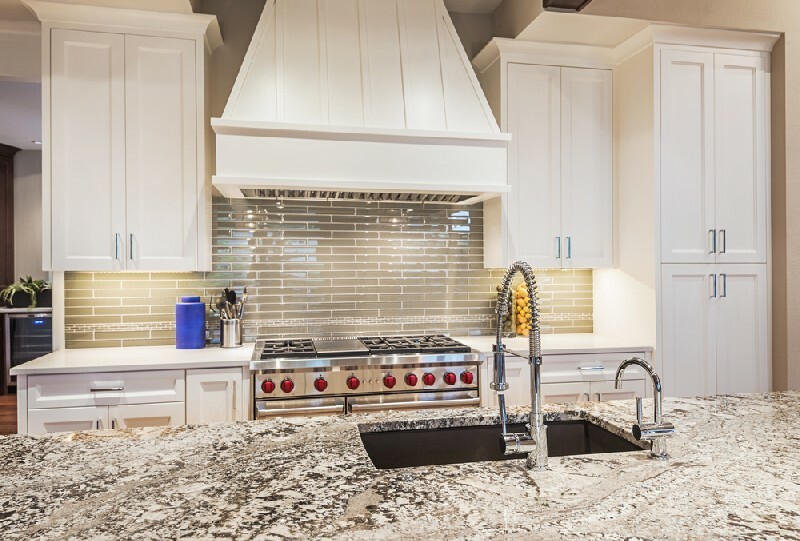 Unlike 100% natural stone such granite, quartz kitchen countertops are made of an engineered stone including crushed quartz, resins and pigments. Contact us today to discuss your requirements for quartz kitchen countertops in Milton and to check out our selection of quartz countertops colors. Quartz also makes a great choice for bathroom counters or vanities. In a comparison of quartz countertops vs granite countertops, quartz proves to be an economical alternative to natural stone. 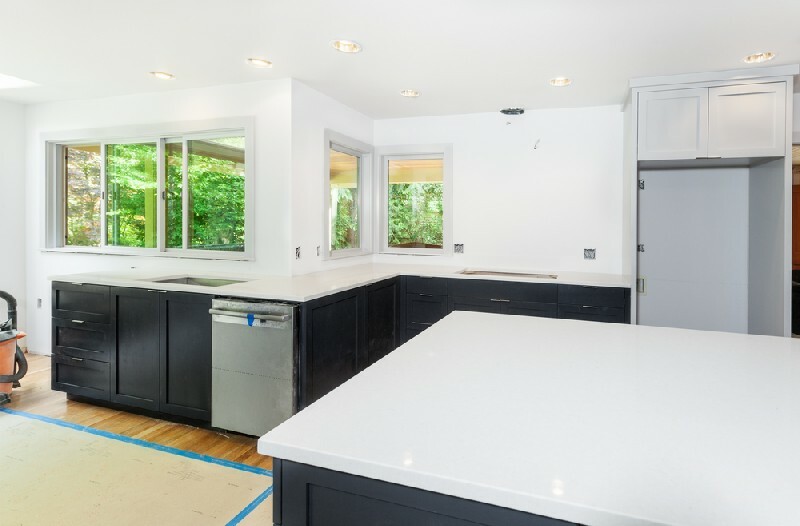 Get in touch with 4Evergreen Countertops at (253) 777-3009 if you are considering installation of quartz counters in your Milton home or business property.